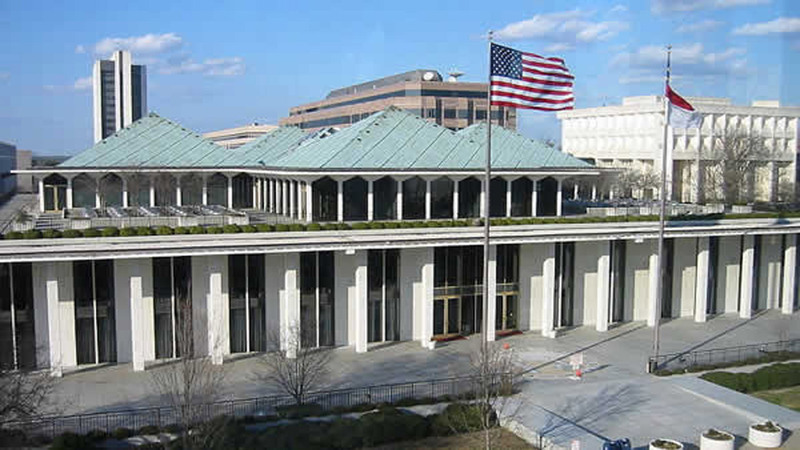 The General Assembly's top leaders say they've reached a tentative budget agreement. They are aiming to get a budget agreement finalized, voted on and enacted by Gov. Pat McCrory by late Sept. 18, when a temporary spending measure expires. No details of the agreement were released. The two-year spending plan was supposed to be in place by July 1. "We certainly understand that this has been a long and hard process, but our diverse and growing State needs a well-crafted, conservative budget to ensure a successful future," Speaker Tim Moore (R-Cleveland) said in a statement. "I am grateful to Speaker Moore and members of the Senate and House for their willingness to compromise, and their patience and perseverance in reaching this tentative agreement," Senate Leader Phil Berger (R-Rockingham) said. It will take a few days to type up the deal into a format that the full legislature can debate.